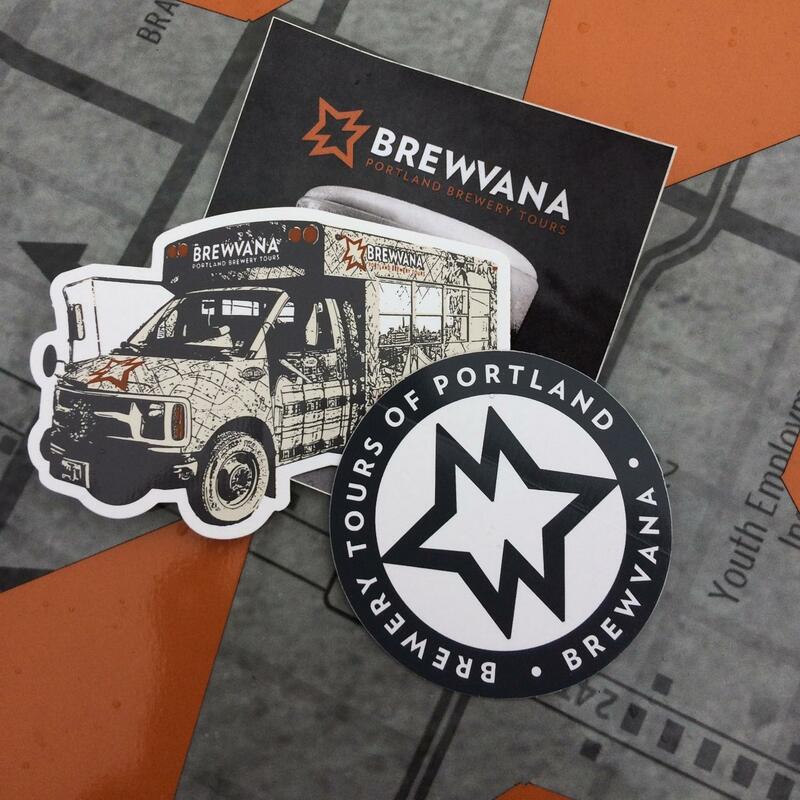 Love BREWVANA? Show it off with the ultimate sticker pack celebrating all that's great about beerism! 3 stickers per pack. P.S. Free shipping on these puppies.